Although power inverter is used widely, but in terms of security, the national authority organizations in China have also made the corresponding certification. We need to understand specific assessment project to ensure the safety of work equipment when we install power inverters. So as to better protect the safety of operating personnel. The following aspects should be considered accordingly when we install an inverter. First, the temperature. 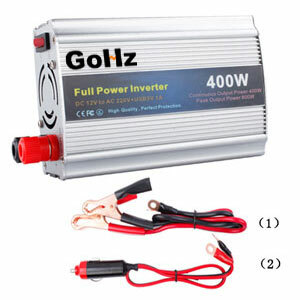 Because once the short circuit or open circuit occurs, it will lead to overheating of the power inverter. Hence we need to consider the temperature rise to ensure the normal operation of an inverter and will not cause some damage to the operator. Second, it needs to be considered about fire safety performance of the power inverter at the time of production. 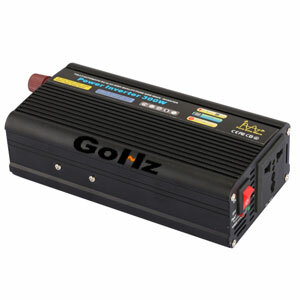 After all, power inverter is electronic products. So there will be some failures when it works. These failures led to the situation are more complex. So manufacturing material should be fire resist. Third, electrical resistance needs to be considered. 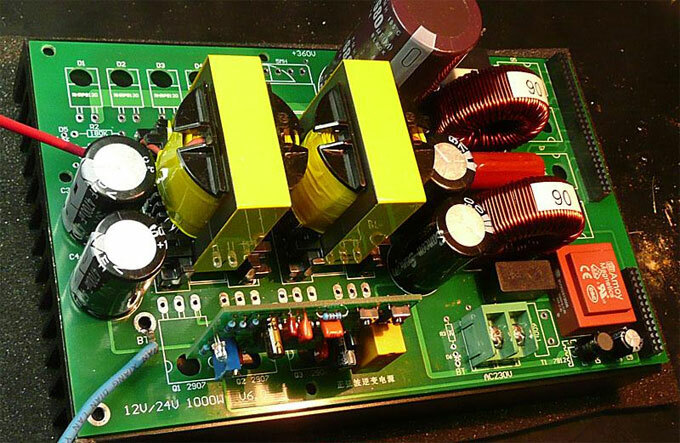 After all, it is the DC voltage into an AC voltage when the devices are used. The voltage after conversion is up to 240V, and this voltage will cause some harm to the operator. So The insulation of the power inverter performance should be better. 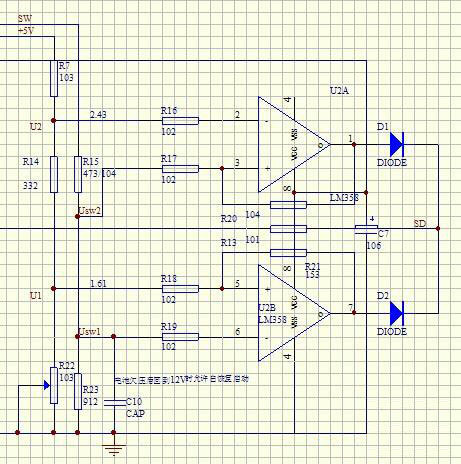 Of course, in the power inverter safety assessment of the project, apart from the need to consider the above three, we should also want to consider limiting circuit. Thus it can ensure the safety of operating personnel through limit the output currents.